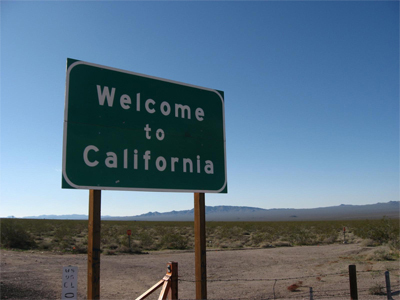 For some months, California has been poised to walk in the footsteps of Nevada, Delaware and New Jersey in terms of online poker market regulation. But in recent days, the landscape of online gaming industry in California has increasingly been clouded. Actually the State will not see its online poker legalization ruled this year 2014. The fact is that Senator Lou Correa decided Wednesday to shelve his bill. According to report, the vote will not take place this year because the current legislative session does not have enough time to really consider the bill before the parliamentary summer recess scheduled from August 31. Indeed, online gaming regulation is a critical issue in California. Local gambling operators and stakeholders have been unable to come to a consensus to amend certain provisions in the bill. They have tarnished the image of online poker for the past five years by prioritizing their respective gaming interests in the state. In addition, some groups aim to stop or at least to delay web gaming legislation in California. Part of them is the Las Vegas Sands Corp, whose owner has spent $ 309,000 on lobbying against online poker within the state. Adelson believes that the introduction of e- gambling could negatively affect domestic land-based casino market. But all hope is not lost to join Nevada, Delaware and New Jersey in legalizing online poker industry in the United States. Drawing slim as it seems, there is another bill in the legislature; it is backed up by Assemblyman Reginard Jones-Sawyer.